Planning on a European river cruise trip in 2019, well, get set for an enthralling world of sights and experiences. 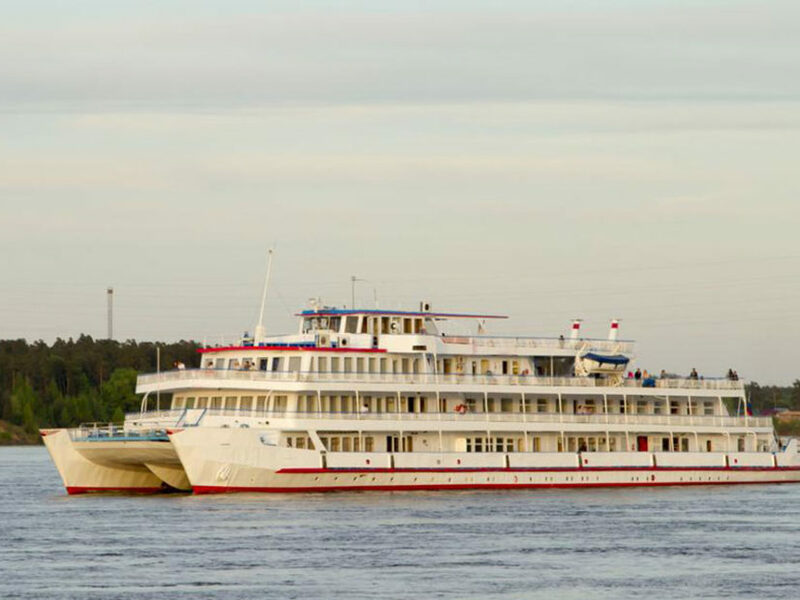 The river cruising industry is fast growing and there are a plethora of cruises to choose from. From the restaurants and sun decks to the mini-spas, the offers can make you go in a frenzy. The idea of picking a European river cruise can be daunting, especially for the uninitiated. While all river cruises seem to be similar, there are subtle differences that drive them apart. The challenge lies in identifying the one that is right for you. Here is some help! Noting the following factors will help you narrow down on the perfect choice and experience the finest of your awaited trip. You do not want to aboard a cruise that is not in line with your itinerary requisites. Thus, the major factor lies in determining the river cruise company in Europe that follows a schedule you are looking for. Also, popular cabins are likely to be reserved way early in time. Thus, you must make sure that there is an availability of cabins that you interested in. Understanding the number of tour inclusions is important to get the best of your money. However, this does not imply that fewer inclusions are not worth it. You must check to see the number of tours that are included and those that are extra. This will give you better picture during the comparison of cost. You must closely consider the offering of food and drinks on the cruise. A lot of companies offer free drinks with dinner. Free drinks can include a glass or unlimited refills. Whether you like to have one or more glasses of drinks free drinks can save an appreciable amount of your money. The cost is not likely to differ to great extent; however, the proliferation of companies can get you the best deal. It is important to read the fine print and traps that are employed. It is important to understand that several companies offer good “early bird” discounts that you can advantage of. Cost also differs from the different kind of cabin availabilities and onboard features offered. The season during which you wish to cruise is an important factor to consider when picking from the European river cruises in 2019. Do you want to see tulips blood or avoid the crowds? Summer is typically high-time for the cruising industry in Europe. However, the bright sunny days can mean longer queue of attracted crowds. Make you want to experience and what you miss. This will ensure that you get the very best of your river cruise trip in Europe.